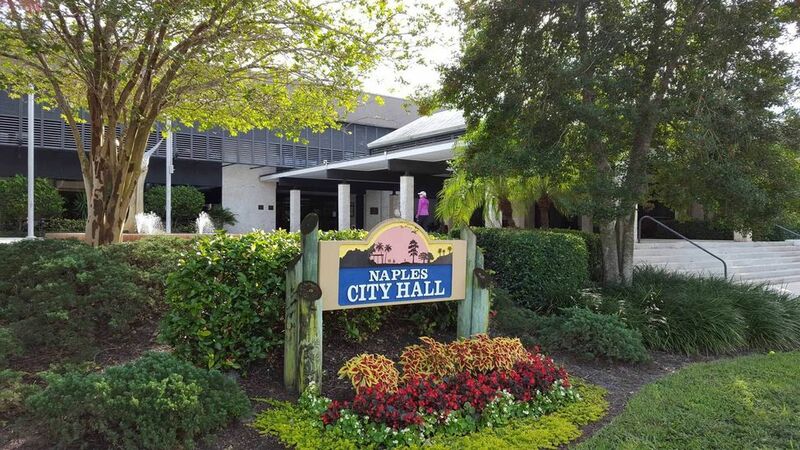 A quick view of the most influential metrics in North Naples. Describes a hidden gem known to locals and tourists alike, located in Collier county just between Naples and Bonita Springs running North and South from Bonita Beach Rd to Pine Ridge Rd and East from Tamiami Trail to the Gulf of Mexico on the West. The North Naples area includes easy access to Downtown Naples just 8 miles to the south, walking distance to the beach, fine and casual dining, great beachfront condos, single family homes in relaxed neighborhoods, upscale gated communities like The Audubon Golf and Country Club & Pelican Bay, Luxury High Rise living in Kalea Bay & Aqua, you can even find old fishing shacks next to multi story new construction in Naples Park. We encourage you to start your North Naples property search with us! View our selection of available properties in the North Naples area. Check out the latest demographic information available for North Naples. Browse through the top rated businesses in the most popular categories North Naples has to offer.